Add your event to the Waitaki District website www.waitakinz.com. Please ensure required fields are completed. 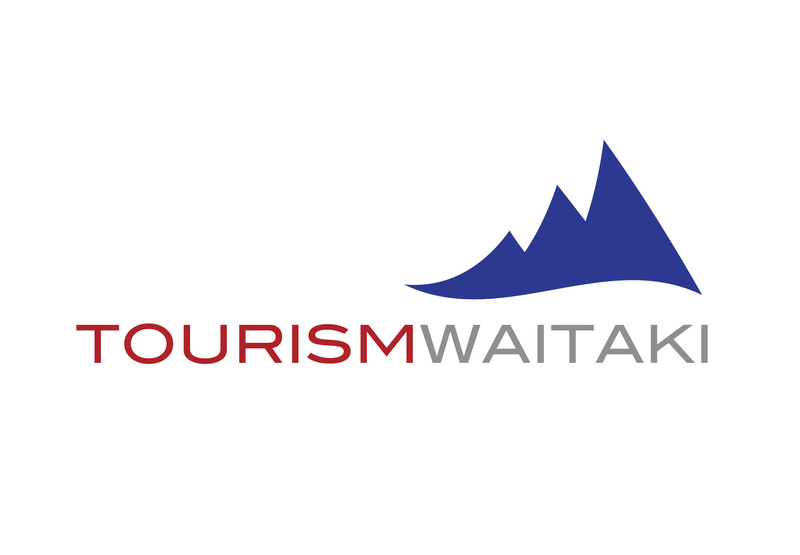 By submitting this event you give Tourism Waitaki permission to use and share event details online and with our contact database. This submission is not automatic. Please allow 1-2 days for your event to appear on the calendar. numeric only - no other characters accepted. Your event will be added as soon as possible.